Do you have a favorite chocobo? 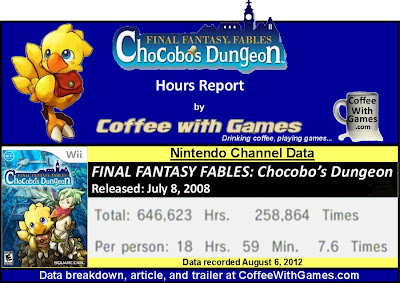 FINAL FANTASY FABLES: Chocobo's Dungeon was released for the Wii on July 8, 2008 with a MSRP of $39.99. The game was developed by h.a.n.d. and published by Square Enix, and it received an ESRB rating of "Everyone 10+" with "Fantasy Violence, Mild Suggestive Themes" listed as content for gamers and parents to be aware of. How many hours have U.S. Wii owners spent retrieving memories in Chocobo's Dungeon? Brew yourself some coffee, and let's take a look! Final Fantasy Fables: Chocobo's Dungeon has approximately 34,061 U.S. Wii owners that have reported game-play data through the Nintendo Channel, with 1,490 days possibly reported. The game has an average play-time per day/session of 2 Hours 29 Minutes, with its overall reported average being 18 Hours 59 Minutes "Per person" as the image above shows. Did critics, or customers, apparently enjoy the game more? Well, Chocobo's Dungeon has a "professional" critic review score average of 76.23%, based on 35 reviews on GameRankings.com. The game has a customer review score average of 82.66%, based on 15 reviews from Amazon.com. I have never played Final Fantasy Fables: Chocobo's Dungeon (sorry, Matt), or really any Final Fantasy game as a matter of fact. Mrs. Coffee, my wife, has played and beaten several of the Final Fantasy games though, but she hasn't played Chocobo's Dungeon. I was on the main site for the game looking at information about the game when she inquired what it was. When I informed her it was a Final Fantasy game where you play a chocobo, what was her response? She said something like, "It sounds boring. What do you do, peck their eyes out?". Maybe I should find this game and "gift" it to her and see if she ends up enjoying it, in spite of her initial reaction to it? What about coffee, or chocobos though? Well, after watching the trailer above I could perhaps rename the site CoffeeWithChocobos, if you noticed the clip starting about the :35 mark? 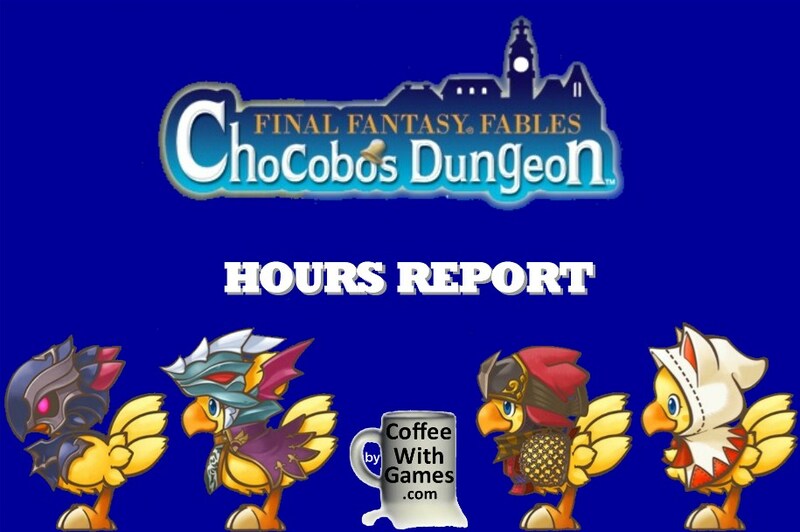 If you have played the game and are a fan of it, can you confirm that the chocobo in the video was drinking coffee? Being that I haven't played Chocobo's Dungeon, I would choose coffee if I had to choose between the two. While the game doesn't have as many hours as I was expecting for a Final Fantasy game (more than a million), the average hours reported "Per person" I think are decent enough, though it's probably a lot more difficult to find the game "new" in stores if you're looking for it. If you have played Chocobo's Dungeon, is it a game you would recommend to other Wii owners? Being that the game has online capabilities, is that feature something that Wii owners who are interested in the game should be concerned with not being able to play (or use), if they are just now getting the game? Also, if you are a fan of the Final Fantasy series in general, which game from the series would you recommend to new players to start off with? Perhaps you can answer another question I had about the game, when I started this post. The Nintendo Channel has the game titled "Final Fantasy Fables: Chocobo's Mysterious Dungeon", but the game's main site and Amazon.com and GameStop.com had it just titled "Final Fantasy Fables: Chocobo's Dungeon". Being that the box showed just "Chocobo's Dungeon" though, that's what I stuck with for the post. 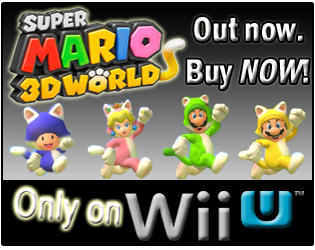 You can see how it appears on the Nintendo Channel, in the image below. Did the "mystery" or "Mysterious" part change just for its North American release? I think it did change as the title otherwise could be perceived as a mouthful. As for the game, outside of Theatrhythm, FFT A2, and Crystal Chronicles: Echoes of Fate, this was my favorite Final Fantasy game from the past several years. Without a doubt my favorite console FF, regardless of it being a spinoff. I loved the remixed music, the charming story, presentation, and characters, and I liked the beginner's roguelike gameplay. So yes, I would recommend it to owners. I did not play too much online as it was dead at the time. I can only imagine what it is like now. Since it is just a simple card game, it really does not reflect the main gameplay of Chocobo's Dungeon at all. I really need to play this game again. It really is awesome. "I think it did change as the title otherwise could be perceived as a mouthful." Haha, perhaps so. This one and a WiiWare report I just did recently both had long titles. 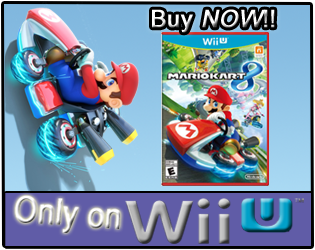 The WiiWare game takes the cake though. "...and I liked the beginner's roguelike gameplay." That could be good for someone like me, that's not played more than 30-ish minutes of a FF game. As for the online portion, "Since it is just a simple card game, it really does not reflect the main gameplay of Chocobo's Dungeon at all." that's good to know, that it wasn't something particularly needed to make the game better, just perhaps add some replay value to it. Thanks for stopping by and the comment/feedback! Wow, I blew this game's average play time right out of the water. I'm currently at 74 hours from one play through. I'm going to play it through again soon though, because I love this game so much. Why do I love it? You ask? Well, in part because it manages to be both challenging, and completely charming at the same time. Chocobo is adorable, but the dungeons (and especially the last boss) have a way of throwing curveballs at you. As for the online, it's only for one "minigame" - a CCG that's a little like Magic the Gathering lite. The reason the game was initially called "Mysterious Dungeon" is because that's the game's license - Chunsoft invented this style of game and called it "Mystery Dungeon." Most games that follow the formula have Mystery Dungeon in the title. Square Enix probably felt it was unnecessary since the game wasn't really designed for Mystery Dungeon fans so much as Final Fantasy fans. I never did play this one, but I have played quite a few of the different Final Fantasy games over the years. XII, X and of course IV were among my favorites. Wow, I blew this game's average play time right out of the water. I'm currently at 74 hours from one play through. I'm going to play it through again soon though, because I love this game so much." Haha! I expected as much from how much you have commented about the game here and there. Good to know the online is only for a "minigame" and not main game-play really, but the fact they included it is pretty cool. As for the title thing, it's pretty funny considering the Nintendo Channel has the full title, but the box and site are different. I guess Square Enix forgot to tell Nintendo they changed it. Not VII? Interesting. I do remember seeing some friends play a Final Fantasy X a good bit when it released, but don't really know what the storyline was/is for the game, though we do have that one in our collection somewhere. You know, I left VII off not because I don't like the game, but I feel it's been way over exposed to a degree. I actually did enjoy VII quite a bit, as well as the spinoff/prequel for PSP called Crisis Core. There was always something about X and IV that really stuck to me though when I played them. Did You Board the Nintendo 3DS XL Hype Train? July Brewed - Coffees Consumed, Games Played!